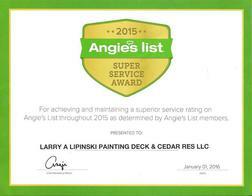 We also do all types of repairs on cedar & treated pine decks, fences & cedar homes. From replacing handrails, decking or steps to rebuilding you a new deck. Or instead of rebuilding your deck, we can re-deck your entire deck with new decking, steps & top handrails. This can be done at a fraction of the cost to build a new deck. We pour concrete piers & pads. 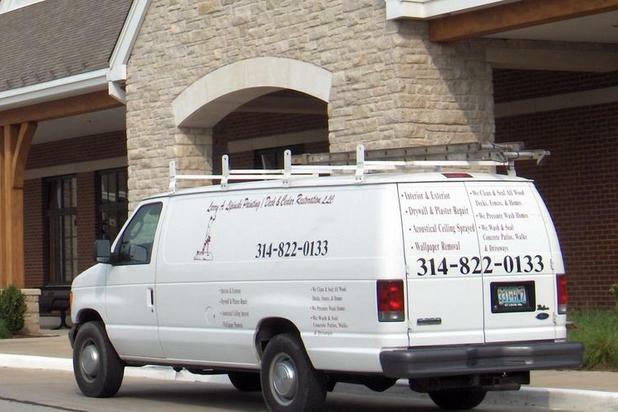 And are one of the few deck businesses that do all minor & major repair on decks, fences & homes. To have Thomas contact you, "Click Here"
To have Larry contact you, "Click Here"